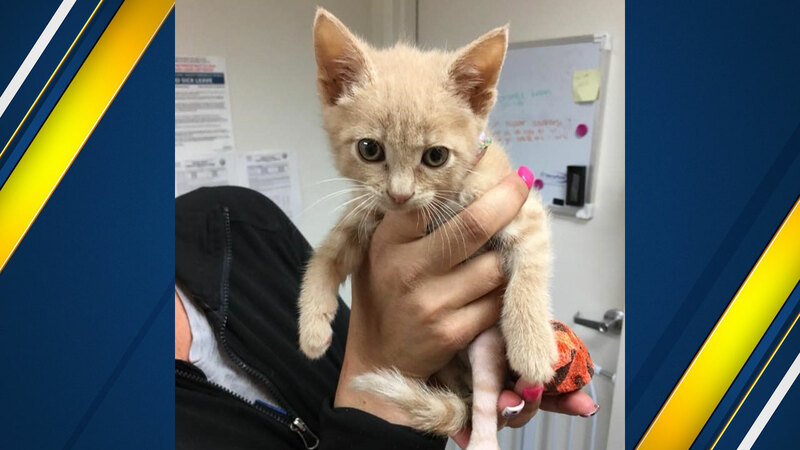 FRESNO, Calif. (KFSN) -- The Valley Animal Center posted pictures Friday of a kitten they named Jared after it was thrown out the window of a moving car. X-rays show multiple broken bones. Jared's foster care family raised money for surgery, and he is now on the mend. The shelter says multiple kittens were severely hurt.